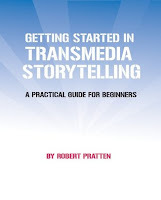 I received Getting Started in Transmedia Storytelling as part of a MOOC. It is an informative work and offers some interesting insight and suggestions; however, it is very much aimed at those with a budget and plenty of facilities at their command. 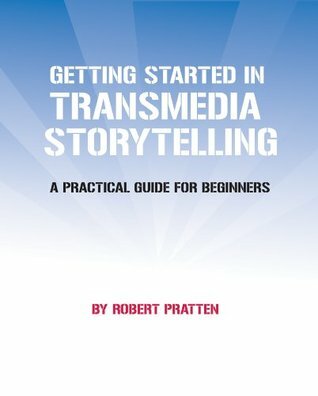 I've long thought it would be great to release one of my stories as a transmedia experience, but I would be doing it alone and with zero budget, so for that, this book isn't the biggest help. Nevertheless, it remains and informative read, and for that I give it 3.5 stars. Thanks for taking the time to review the book! And of course for reading it :) There is a second edition so it's a shame the mooc hasn't been updated. What would you like included in the third edition for help with zero budget projects? Hi. I think just something on options that don't require a huge outlay or extensive equipment or expertise. For example, my thoughts on a future transmedia project are to release a book alongside accompanying artwork that expands the story, perhaps a kind of scavenger hunt online for clues to the tale, maybe a little video content... All stuff that I could conceivably put together myself with my current resources.